Your employees can share the unique link to your job ad on social media or send it via an e-mail to a friend. It’s not an easy task to engage all your employees. 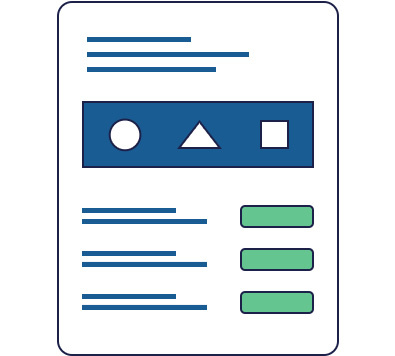 We will help you with the prepare a special webpage just for you, as well as both online and offline campaigns, so that finding new colleagues will be fun for your current employees. 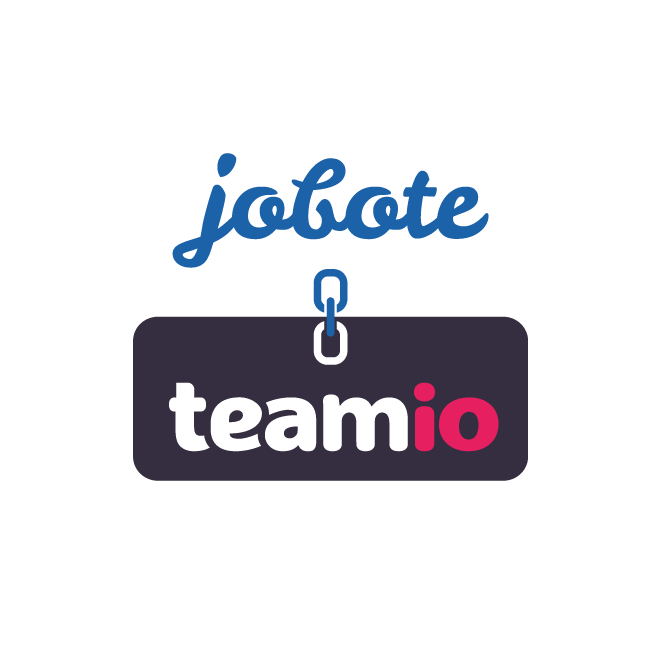 All the candidates that will apply via your Jobote ads will be automatically added to Teamio, for instance. 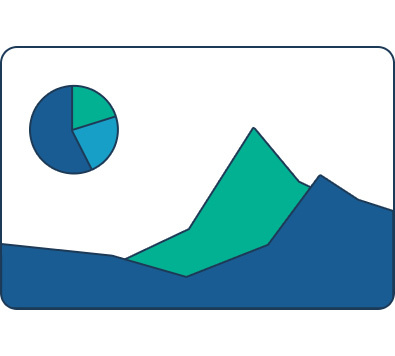 You don’t have to manage two systems and you can find everything in one place. 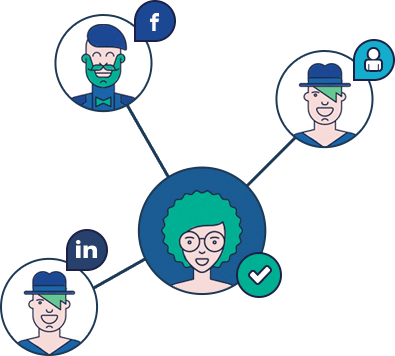 Everything is well-organized and in one place – complete data about views of individual ads, people who referred individual candidates, or how many of your employees shared a given ad, and more. 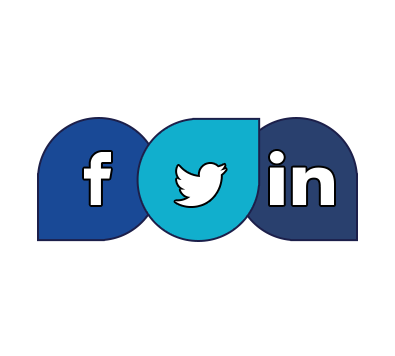 We can help you find a new colleague on social networks as well. You can share your company profile or a specific position on our Facebook, Twitter, and LinkedIn, so that they see as many eyes as possible. A list of employment positions on your Jobote company profile can be tweaked to feature your company colors and design. Both you and your employees can then share this company profile with others, contributing to brand awareness for your company. Want to hire the best Employees?